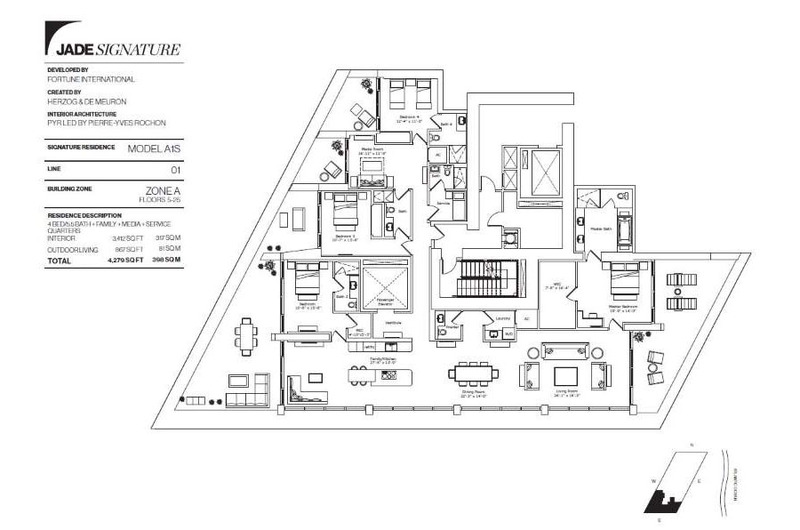 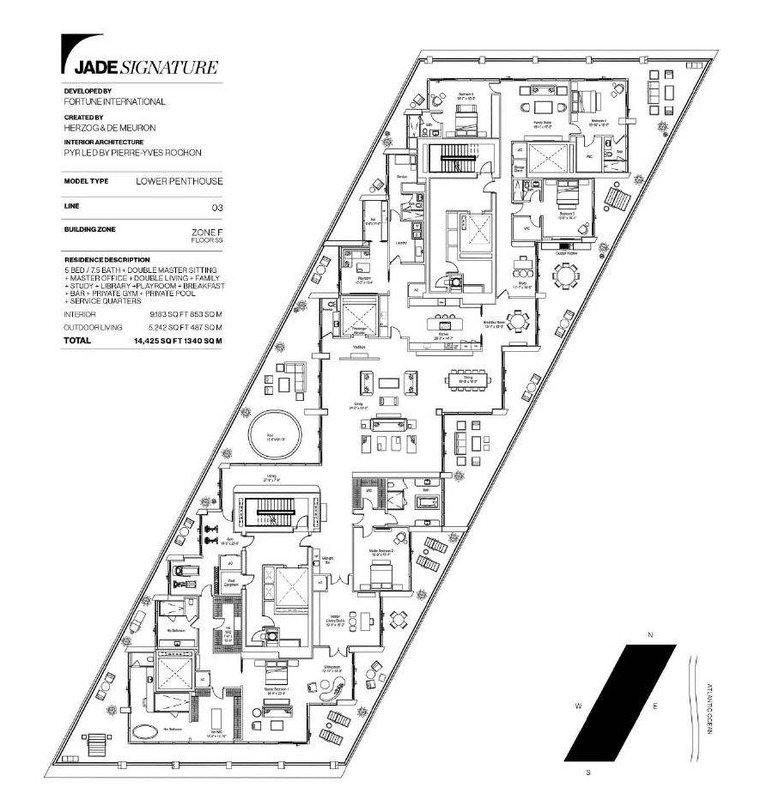 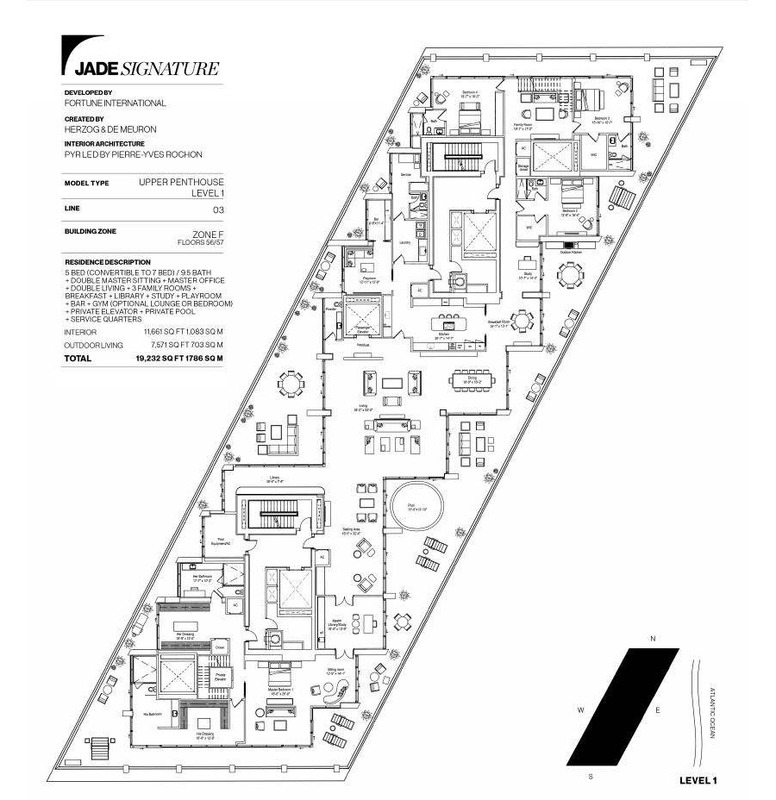 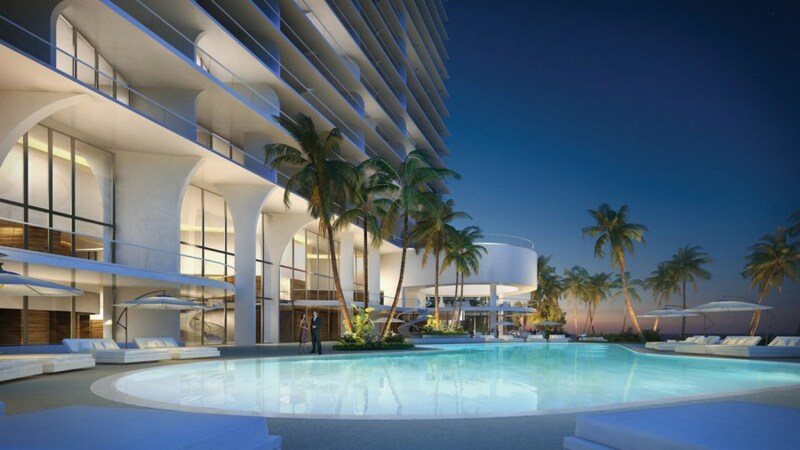 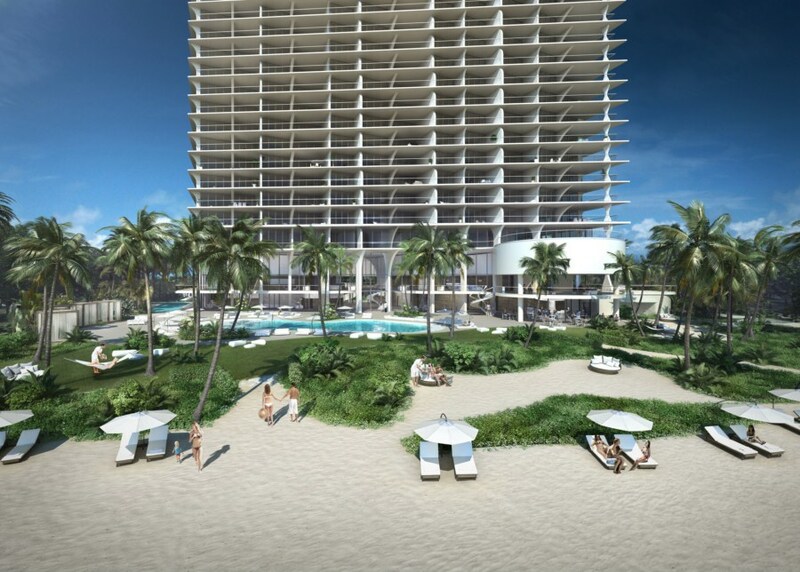 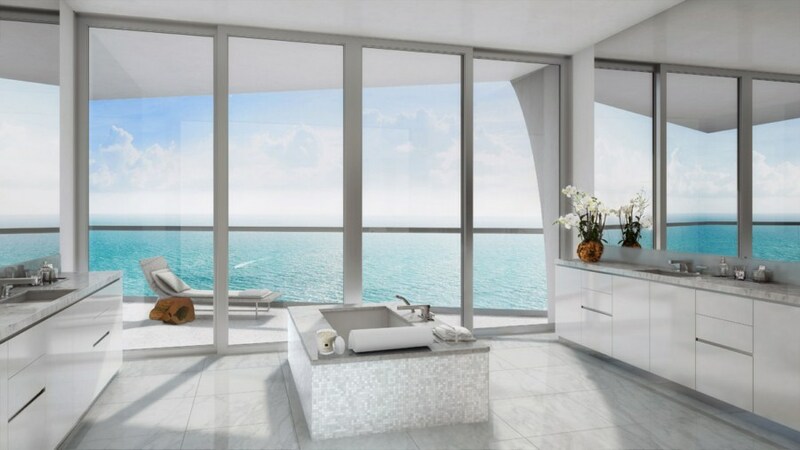 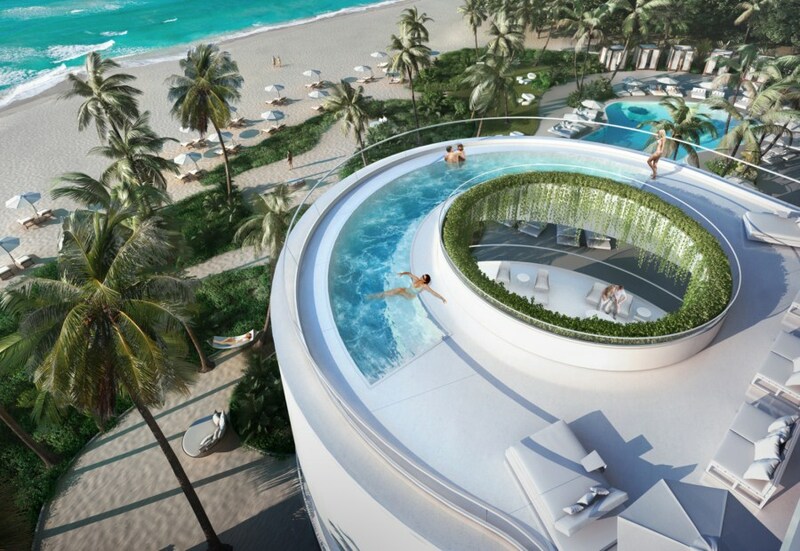 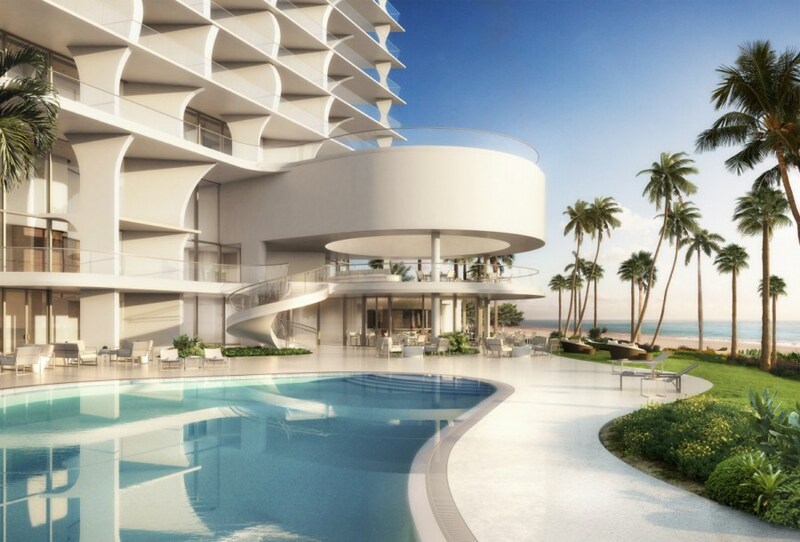 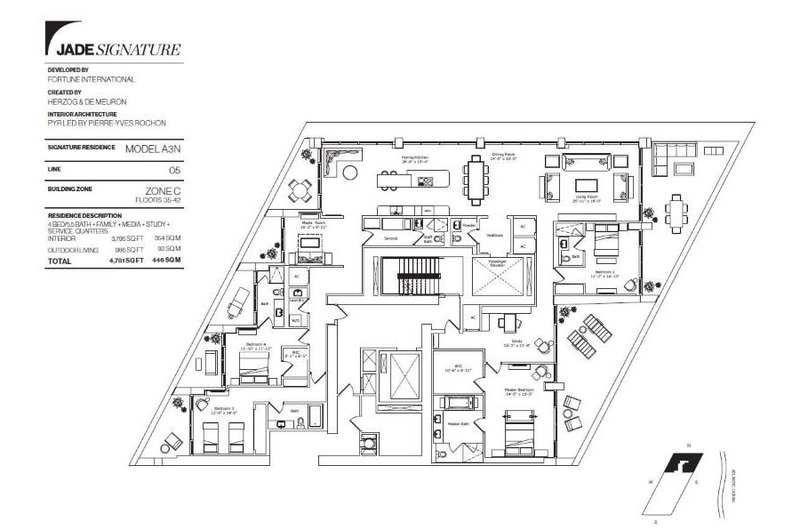 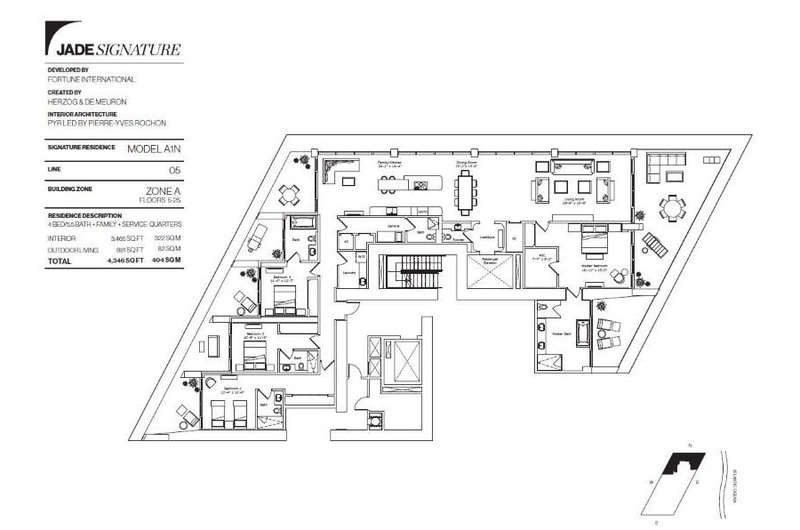 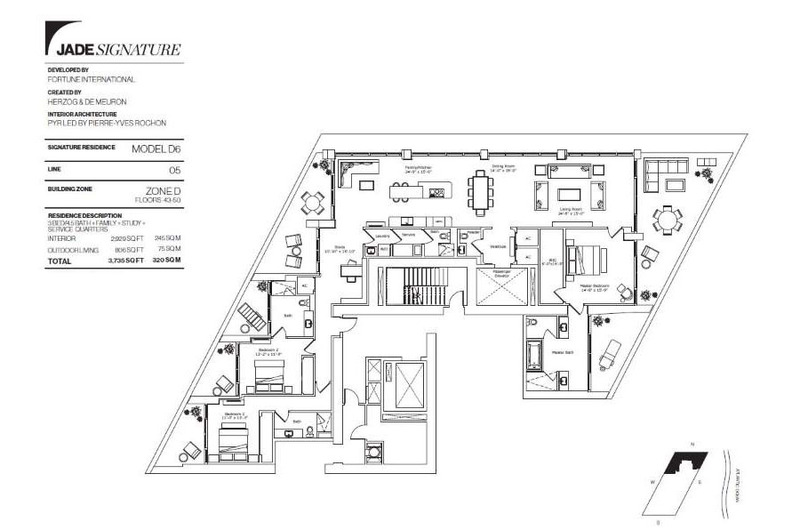 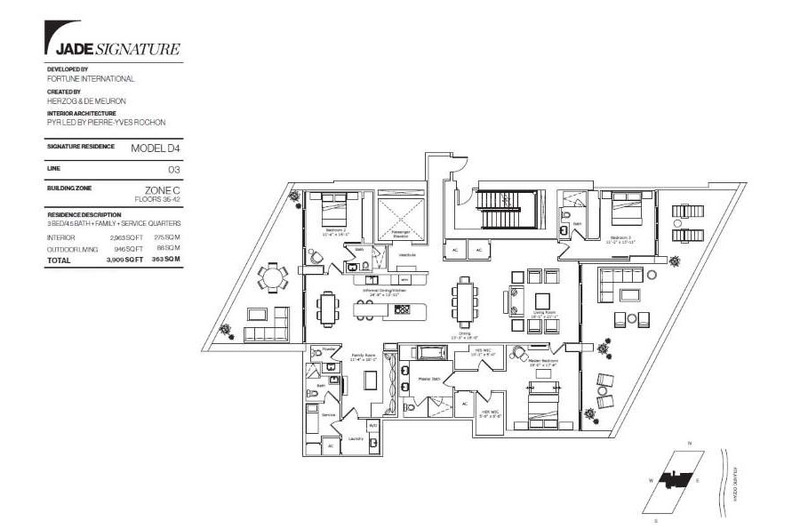 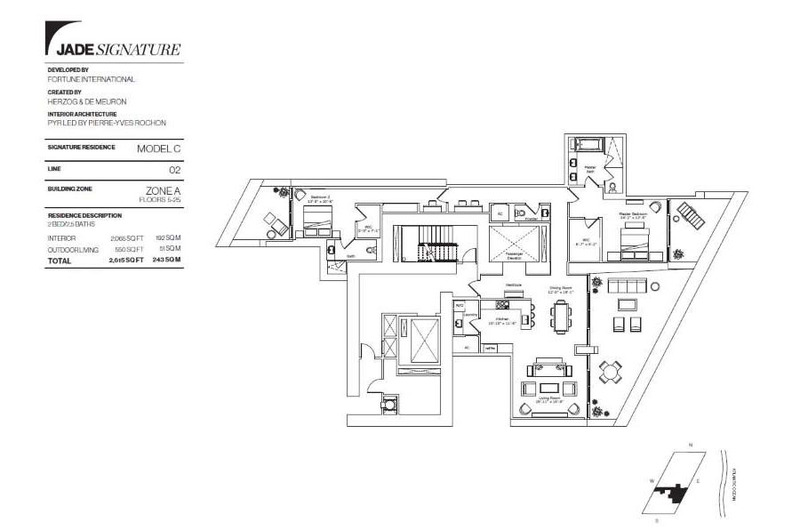 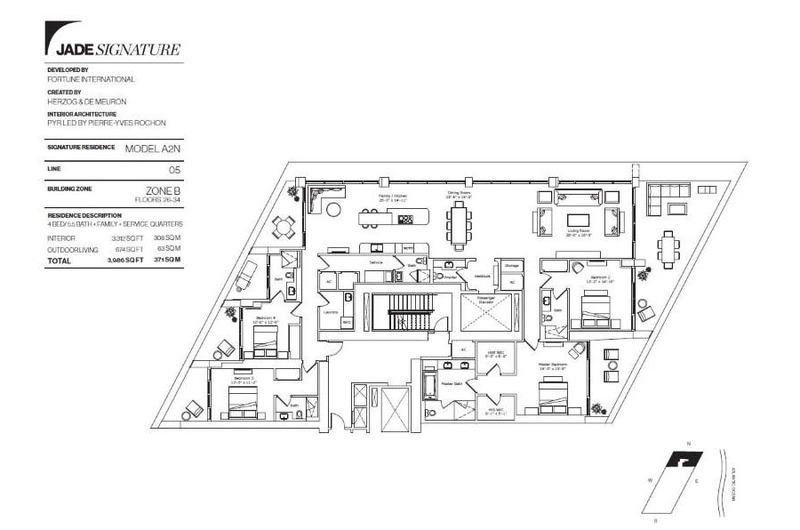 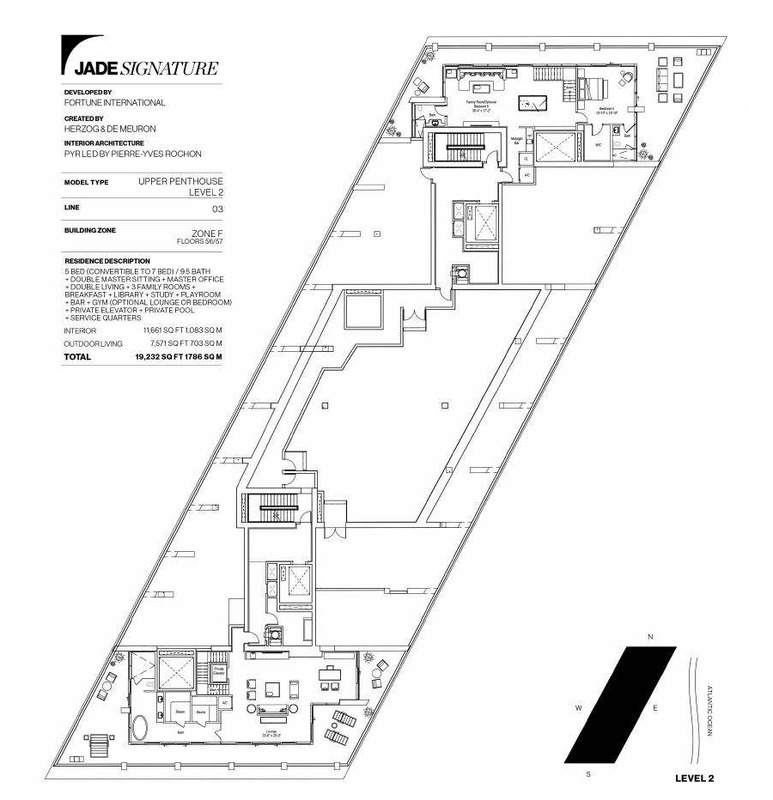 Fortune International is proud to present the newest project in Sunny Isles Beach – Jade Signature Sunny Isles. 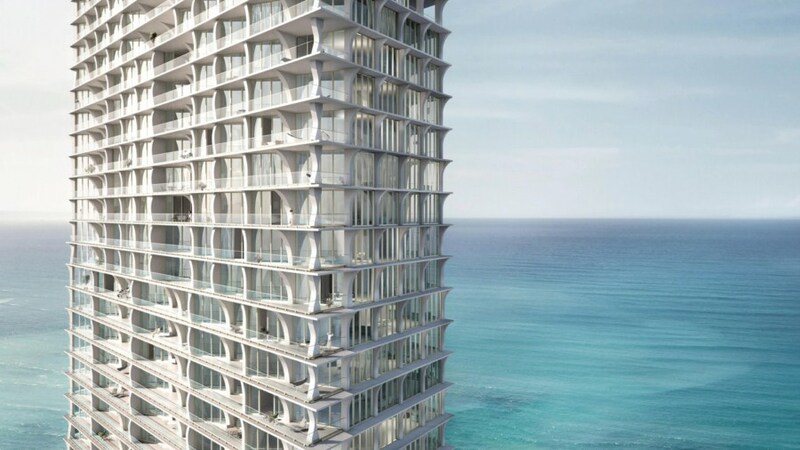 The development is being designed by the talented team of Swiss architects Herzog and de Meuron, who are known all over the world for their previous projects that include Birds Nest stadium built for the Olympics in Beijing and Triangle in Paris. 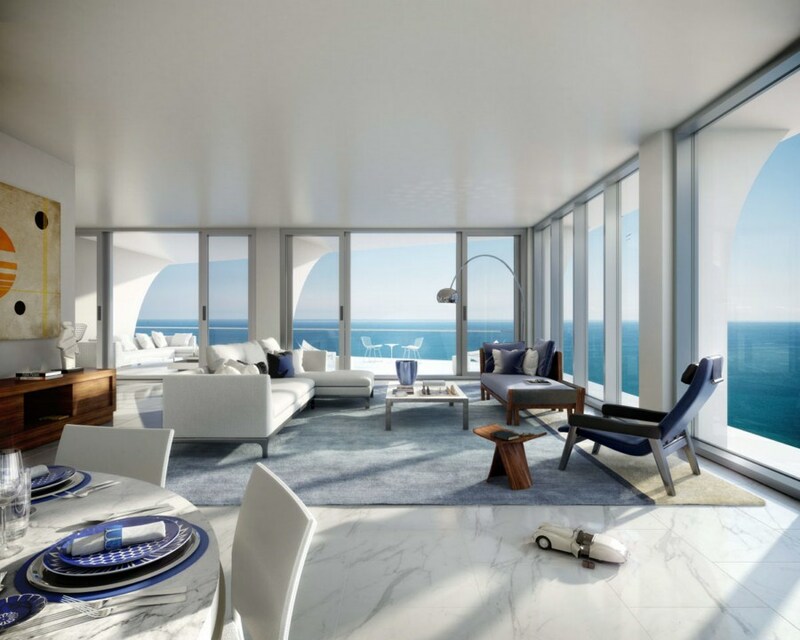 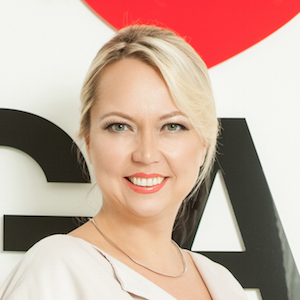 Meanwhile, the interior designer were no other than Pierre Yves Rochon – a world-renowned designer recognized for his luxury hospitality interior designs. 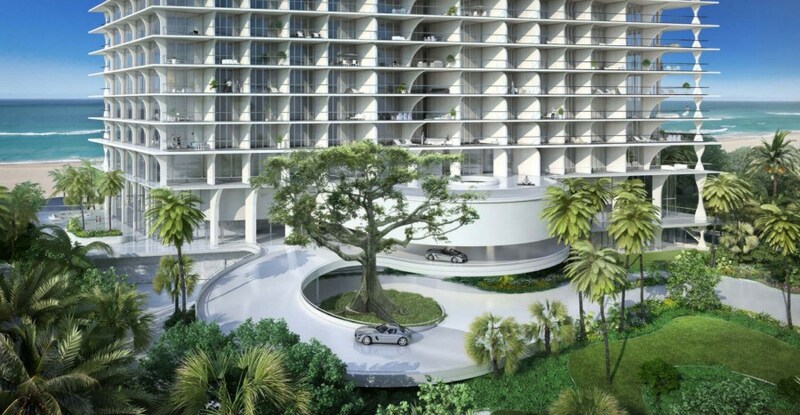 Equally worthy of mention is the amazing local landscape designer Raymond Jungles that created a tropical haven surrounding Jade Signature Sunny Isles. 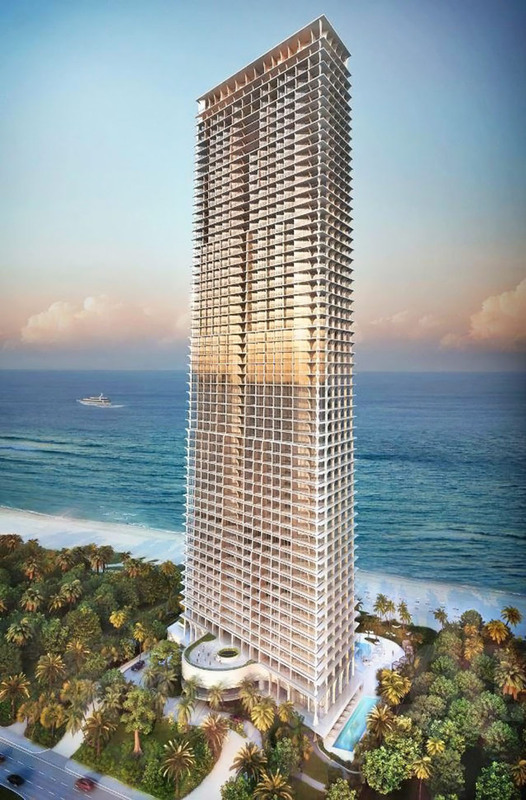 The 57-story development has the shape of a parallelogram that angles all the 192 oceanfront units to the southern sun. 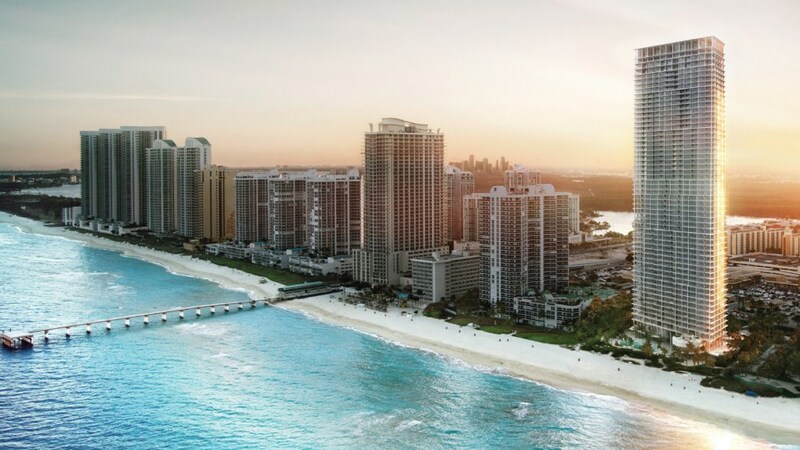 A new addition to the successful Jade family, Jade Signature Sunny Isles was constructed directly south of Jade Beach and Jade Ocean. 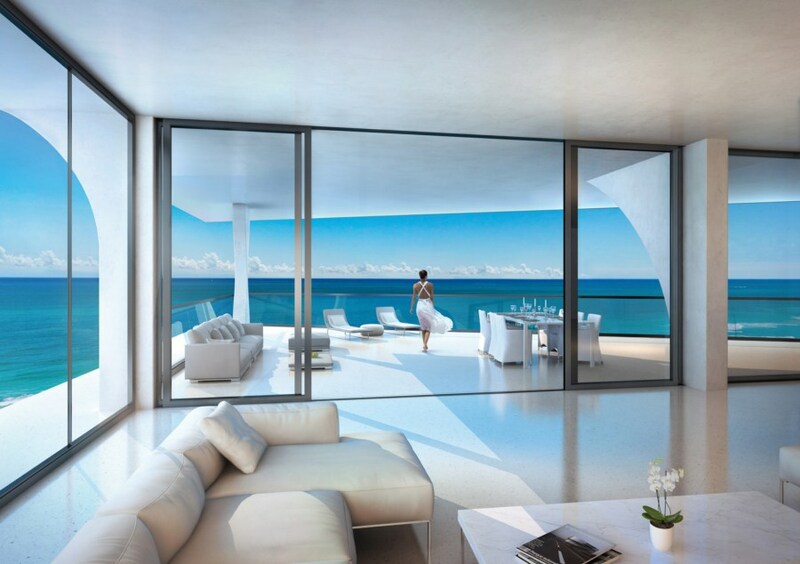 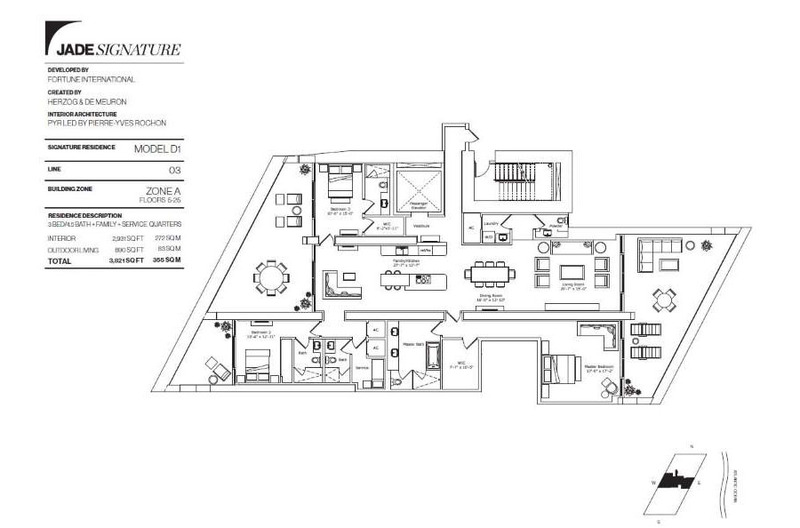 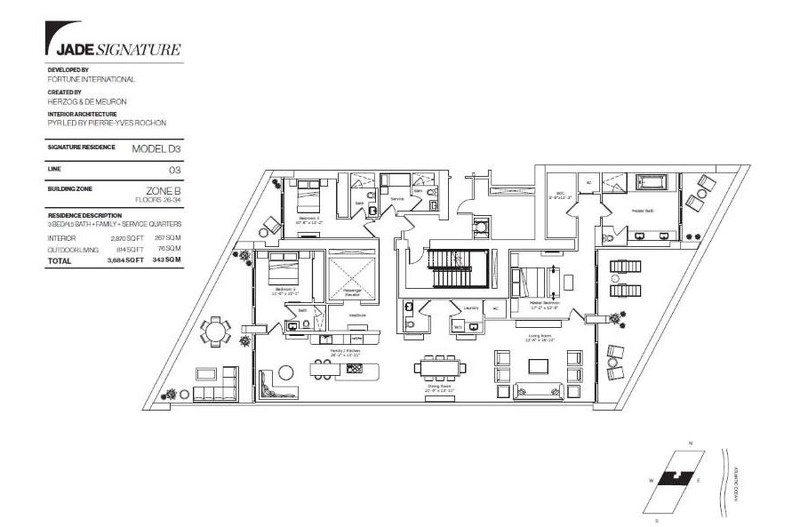 Residences range from 1 to 6 bedrooms, including a grand penthouse – a colossal mansion in the sky. 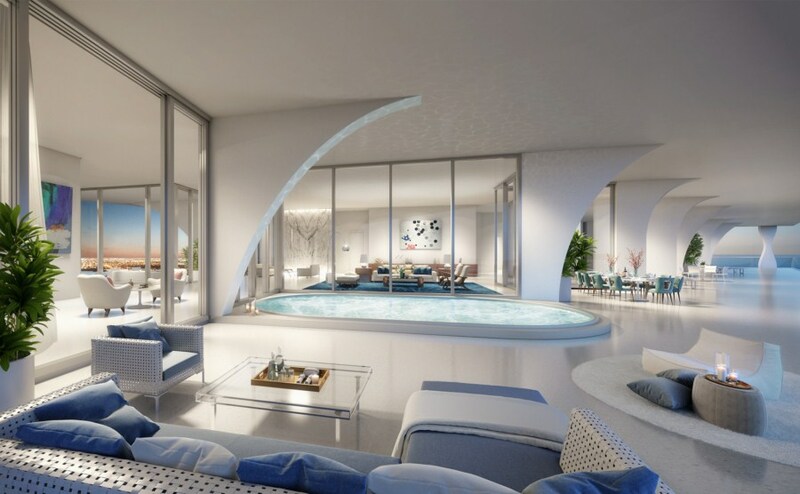 Condos feature 10-foot ceilings, floor-to-ceiling windows, vast balconies and private elevator lobbies. 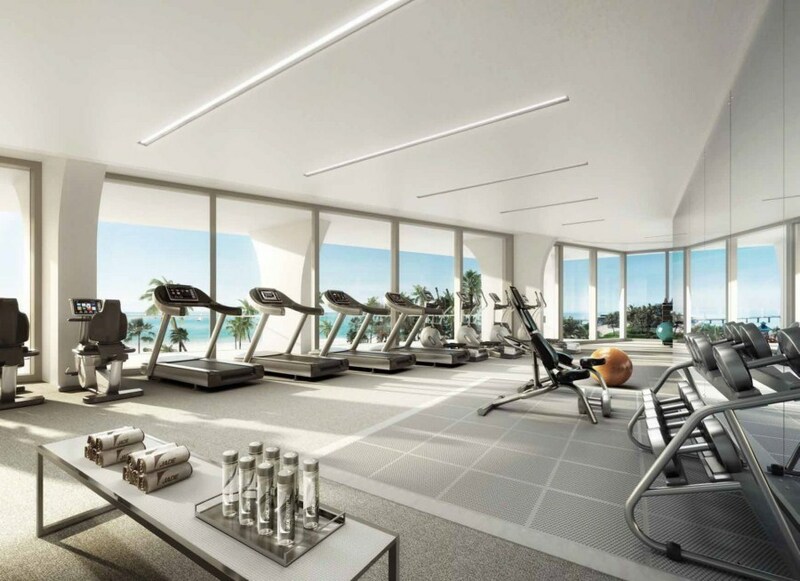 There are three stories of top-notch amenities like a state-of-the-art gym, theatre, beach grill, full-service spa, library, conference rooms and breakfast lounge. 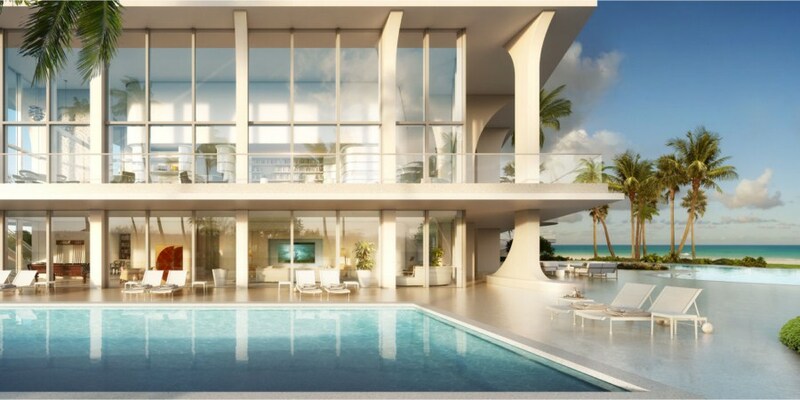 On the ground level, you will find an impressive lap pool and a lagoon pool at the beach level, as well as a fine restaurant. 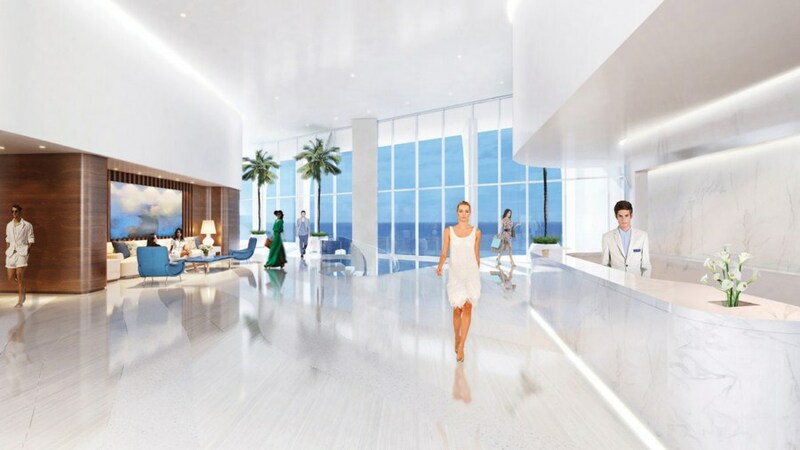 The entrance features a spectacular lobby with three circular staircases, while the underground parking is promised to be a cutting-edge feature. 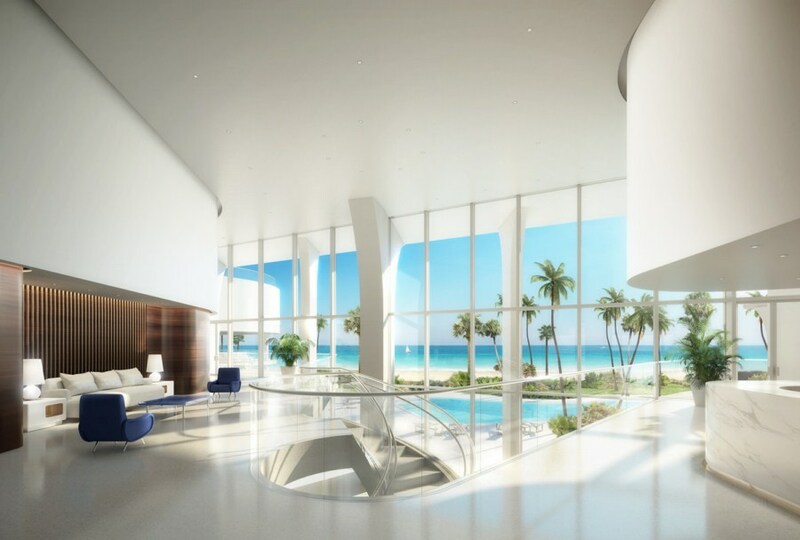 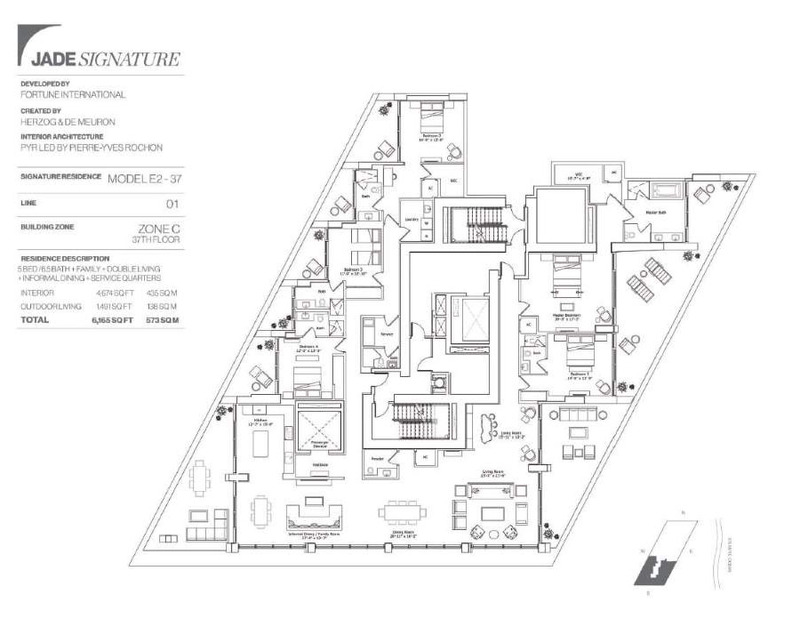 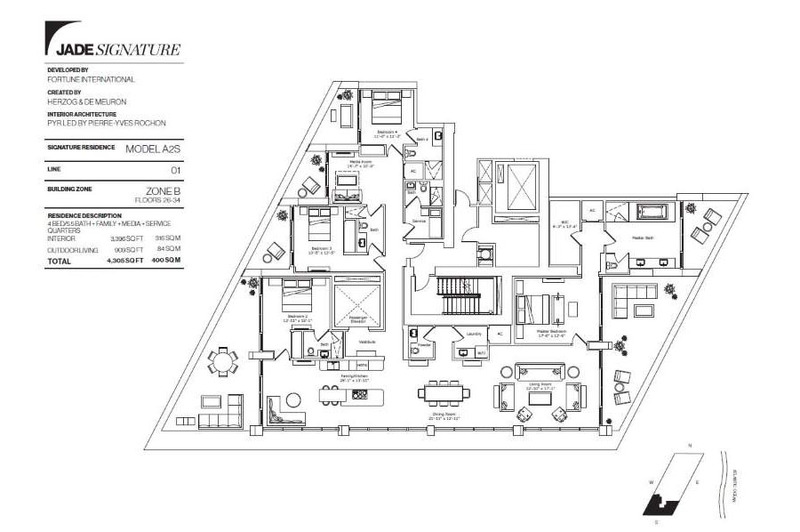 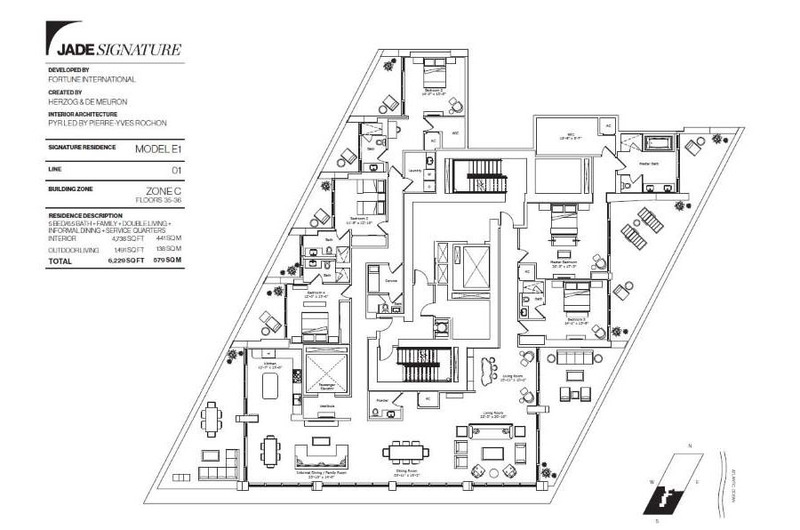 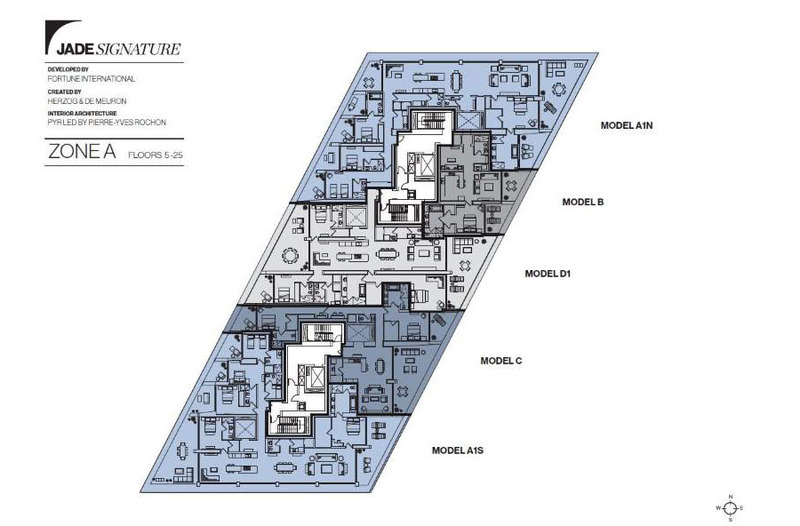 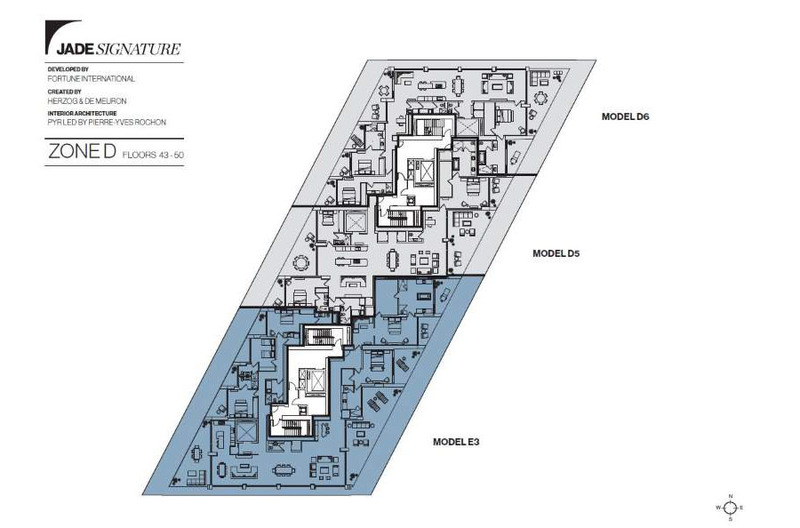 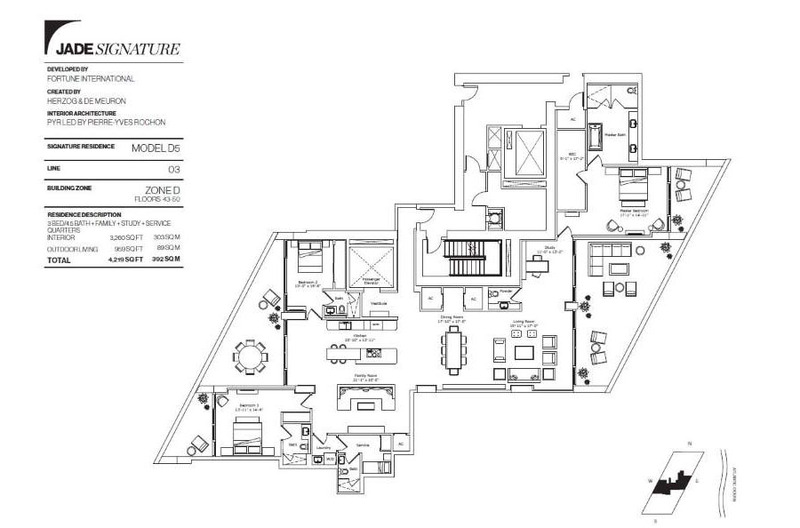 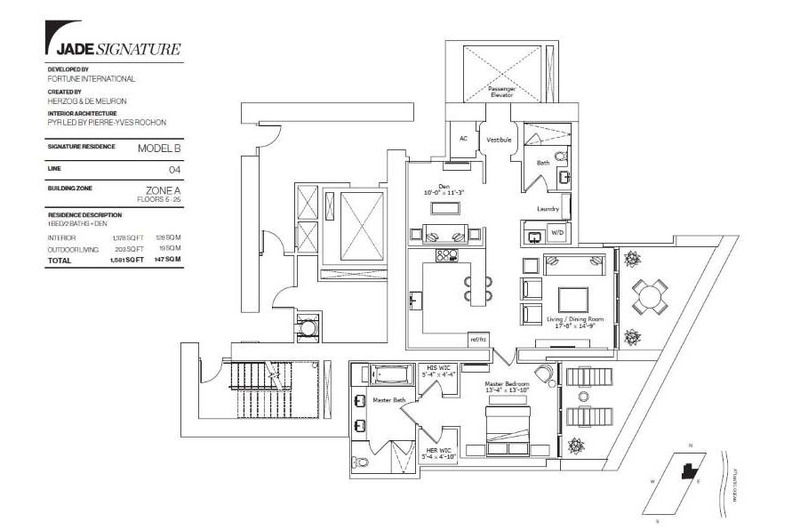 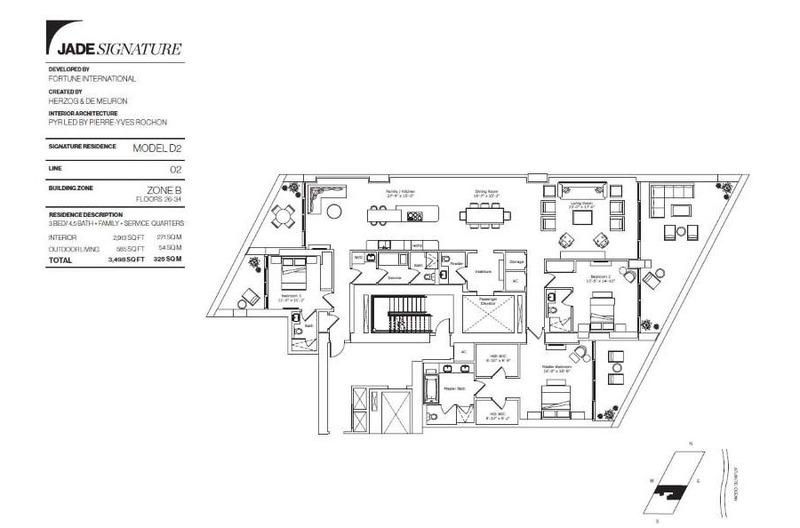 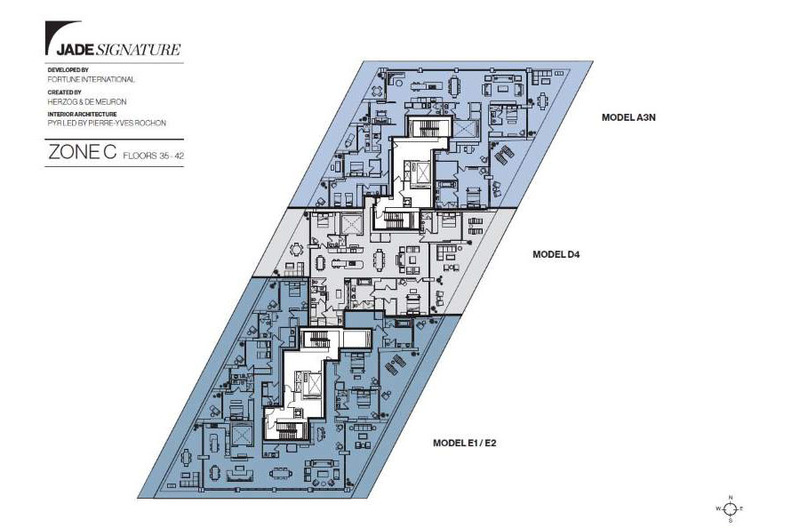 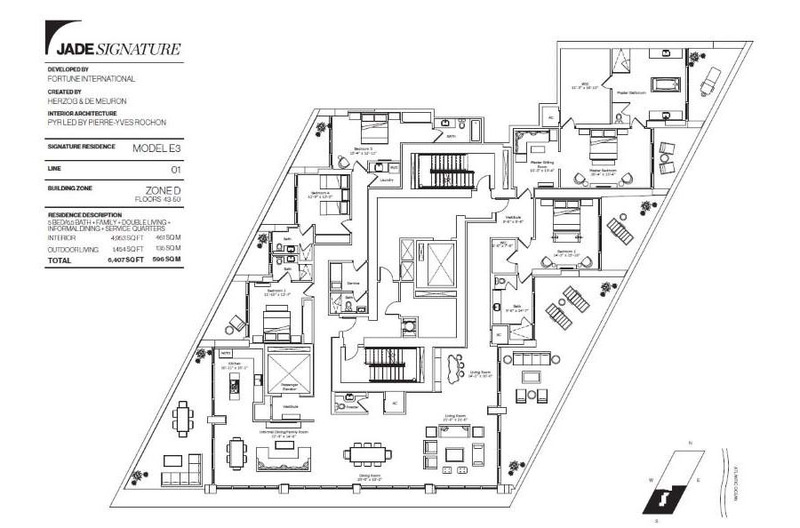 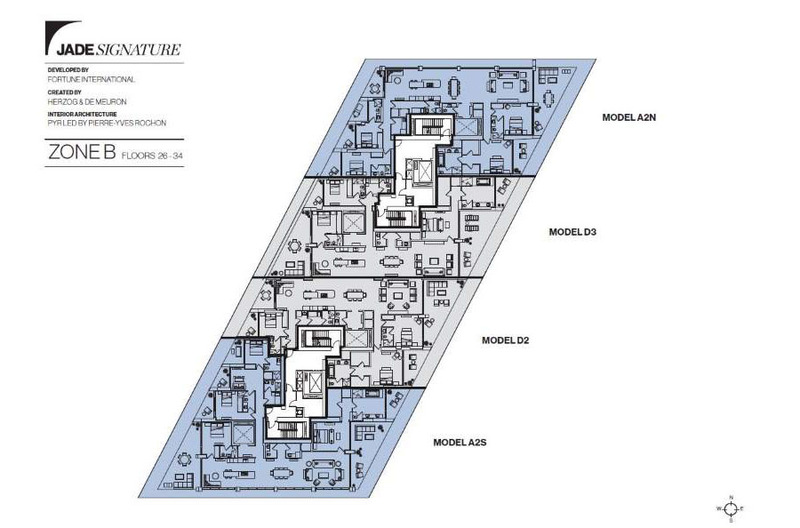 The penthouses range between 6,000 and 10,000 sq ft.